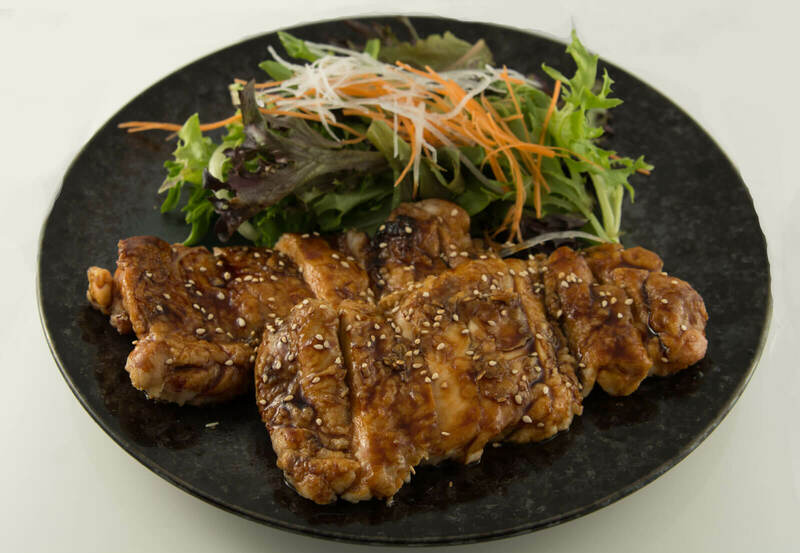 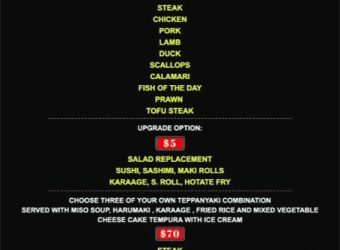 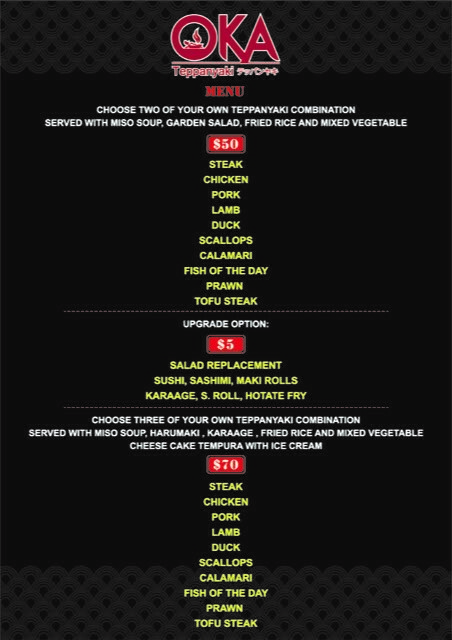 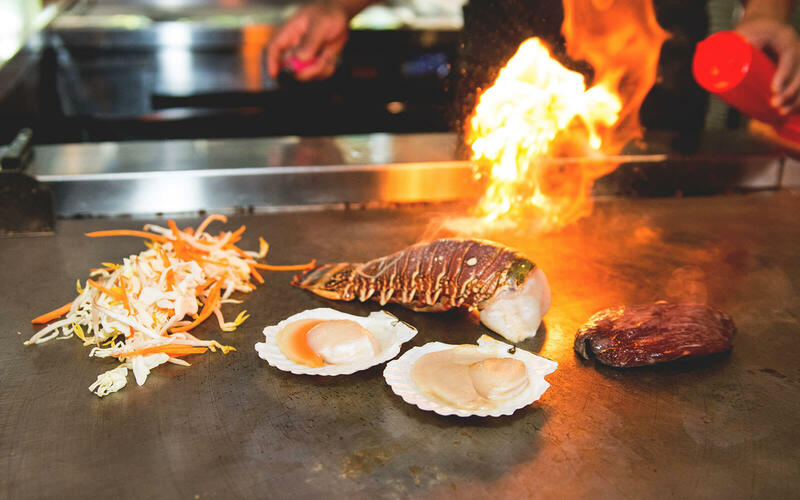 OKA Teppanyaki – The fun is in the sizzle! 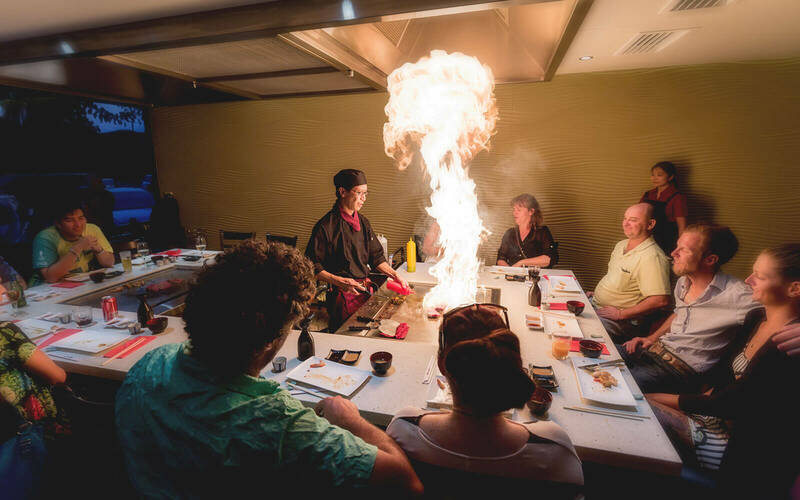 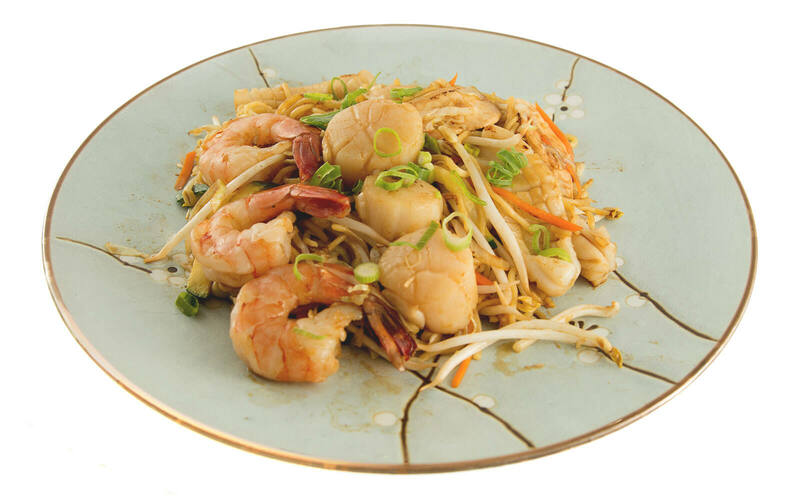 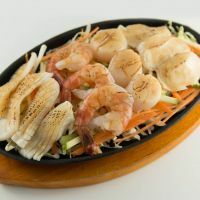 Oka Teppanyaki brings to life a traditional style of Japanese cuisine that uses an iron griddle to cook food, creating a fun, lively and exciting dining experience. 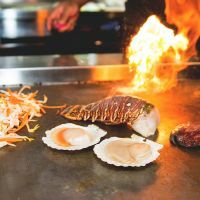 Our highly skilled chefs uses only the freshest ingredients to create dishes with unique flavours that will tantalise your taste buds. 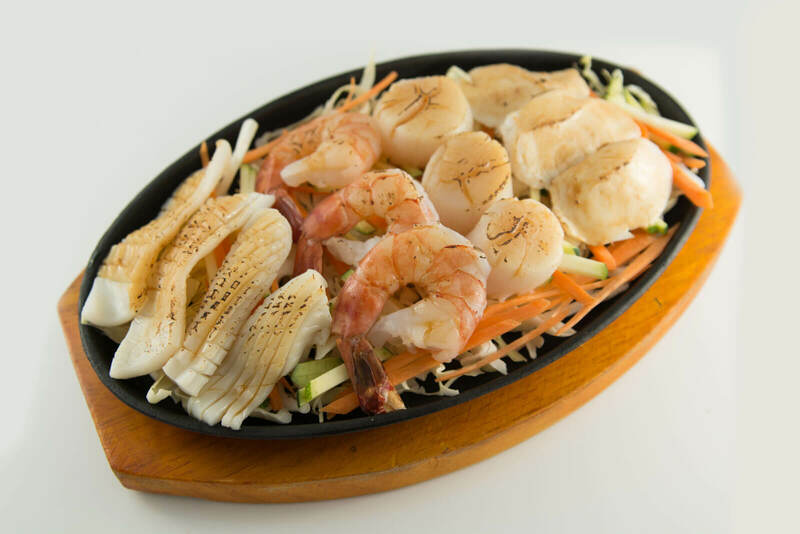 Perfect for all occasions and for groups large and small. 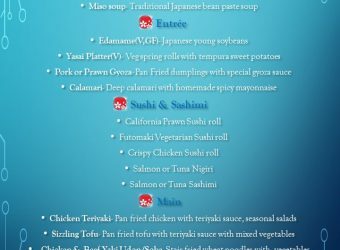 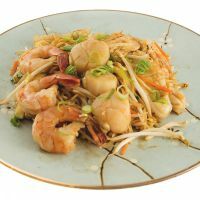 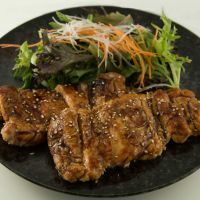 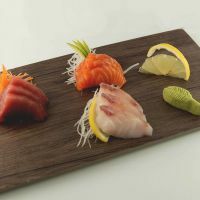 We also offer a traditional Japanese a-la-carte menu with all the traditional favorites such as sushi & sashimi, tempura, wafu steaks, bento boxes and so much more. 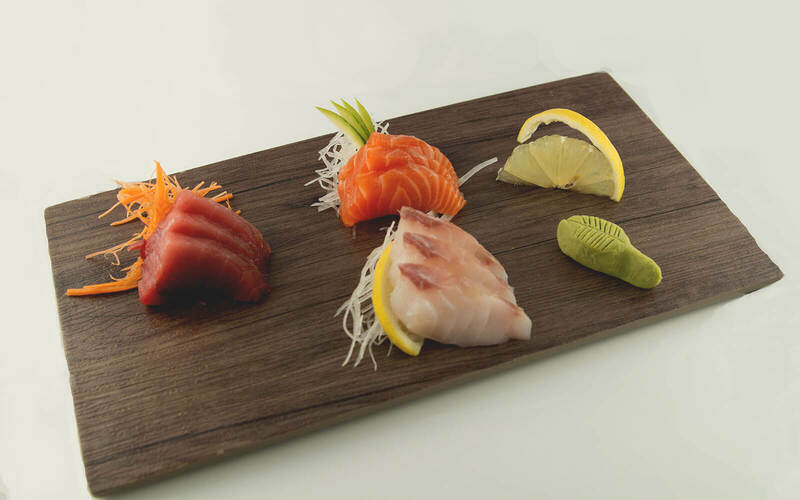 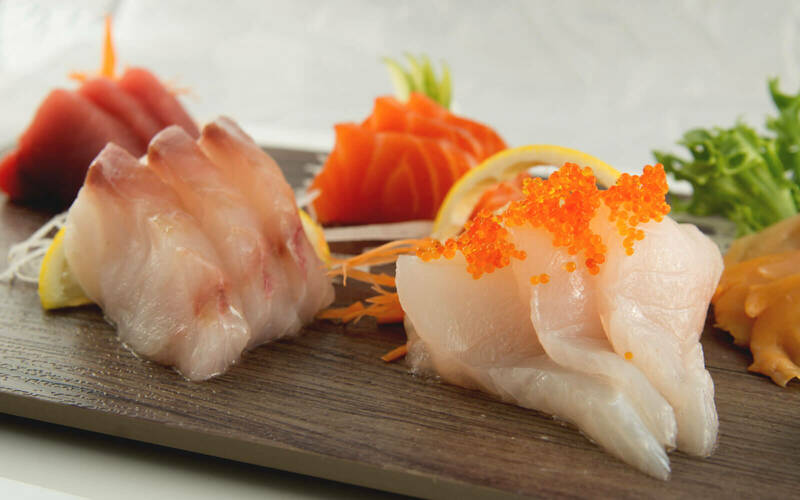 For something different, try our Omakase “leave it up to you” dining experience where our chefs will prepare a special menu just for you and your guests! 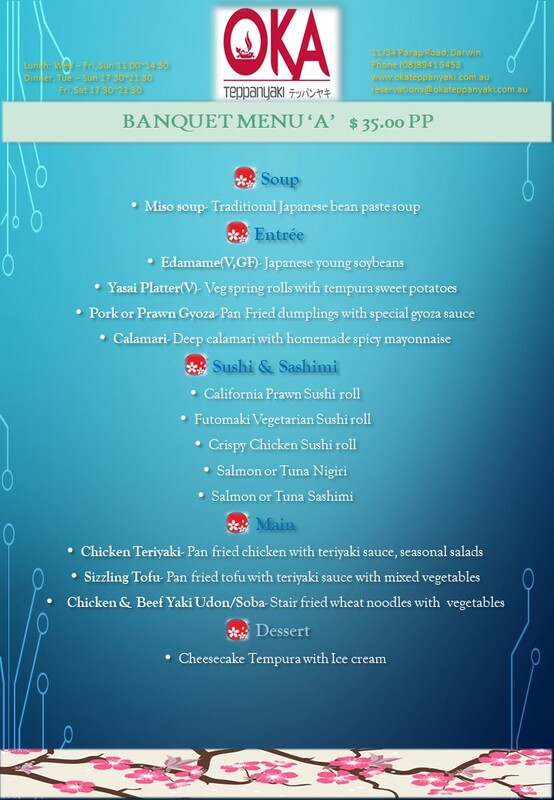 Why not try our catering services and let us bring the food you love to your parties or functions.